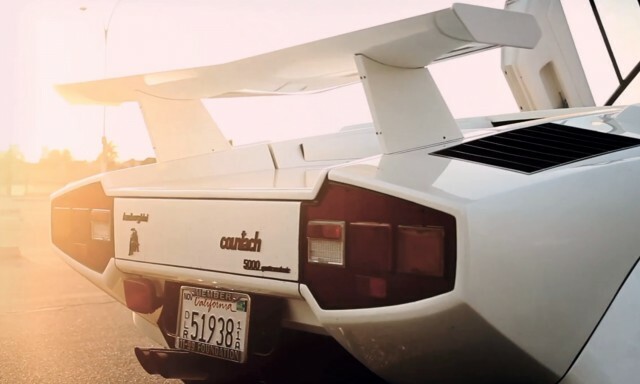 The Lamborghini Countach is a model of car that remains a dream and a reference for many enthusiasts. Output in the 70s, this sports car is in this video “Outrageous When Was Possible” magnified by images from Petrolicious and by James Chen, owner of Axis Wheels. A very successful video to discover in the future.